Were you pushed or did you jump? Were you pushed – maybe by a friend? Or caught unaware and ambushed by a group? It’s always traumatic this time of year, isn’t it? It starts off innocently enough. At your child’s Meet the Teacher night, your teacher asks for a volunteer. You mentally review your jam packed schedule; partner, kids, job, extracurricular activities, pets, in-laws…it’s just not possible. Then, as everyone else in the room comes to the same conclusion, the room becomes so quiet. The teacher, a seasoned professional, doesn’t break the silence, but just waits. Finally, your friend cracks. “Hurray”, you think. Relief at having dodged that bullet is quickly replaced by panic as you realise she’s volunteering you for the job! And what was perfect silence a moment ago suddenly becomes a roar of voices as everyone falls over themselves to congratulate you. Or perhaps, you’re a jumper. 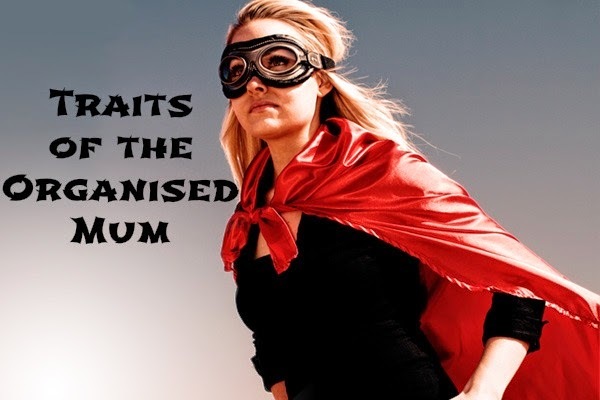 You are one of them – one of the organised ones. So amazingly competent, resourceful and wonderful that you leave Martha Stewart in the dust. But to the teacher it doesn’t matter whether you were pushed or jumped, you have been duly anointed Class Parent. To you go the forms, the schedules, the reminders and email lists. But this year, you’re not alone. This year, GroupTogether has your back. We are out there finding the perfect apps, shortcuts and inspirational thingamajigs to get you through the year. Check out our posts for the latest and greatest on Facebook at www.facebook.com, or on Google+ at google.com/+Grouptogether. So…were you pushed or did you jump? The Ultimate Nippers Challenge – Organise the Parents!